Plug-in hybrid cars represent the modern age of the automobiles and reduce the extra cost of fuel in the cars. The increasing environmental concerns have also pushed the car manufacturers to produce such cars which do not pollute the natural environment. There are now electric cars, hybrid cars and plug-in hybrid cars available in the market and we shall tell you everything you need to know about the plug-in cars. We shall also review the top 5 cars of 2016 with plug-in hybrid technology. What are Plug-in Hybrid Cars? Basically, the main power source of plug- in hybrid cars is electric motor while the second source consists of the traditional gasoline engine. These cars have larger and powerful battery as compared to hybrid cars and utilize more electric energy. Their electric batteries are rechargeable. The plug-in hybrid cars use gasoline only when needed, thus produce less smoke and pollution. This is why plug-in hybrid cars are also known as Eco-Friendly Cars. Now, let’s discuss about top 5 plug-in hybrid cars of 2016. Toyota Prius Prime is one of the best plug-in hybrid cars that follows the series of parallel hybrid system. It is capable of driving with both electric and gasoline powertrain but it utilizes more electric power source in the EV (electric vehicle) mode. 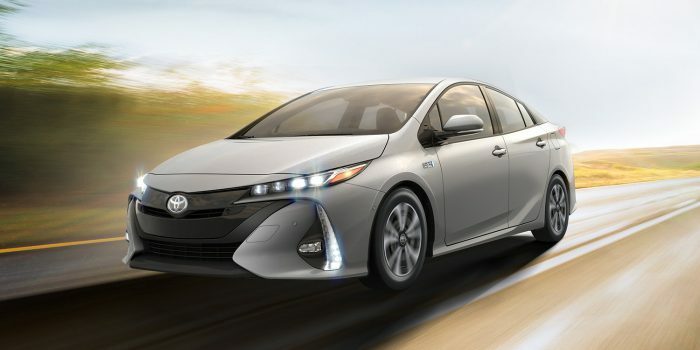 It is similar to standard Prius model but has a larger battery, delivers enhanced performance and fuel efficiency. It takes 5.5 hours to fully charge its electric battery. Prius Prime will be available at the start of 2017 in auto markets for local customer sales. 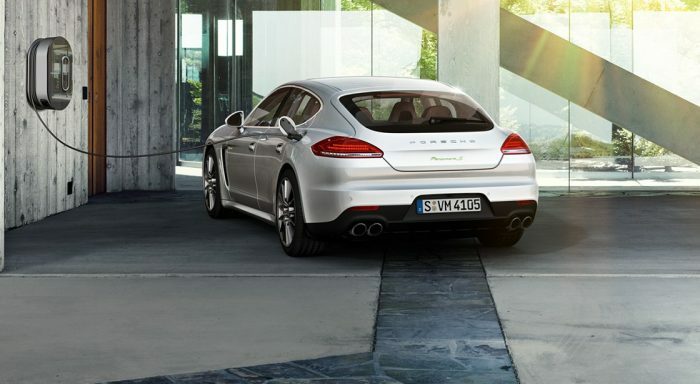 The Porsche Panamera S E Hybrid is a luxury sports car which has a rechargeable electric battery. By using electric power source, the fuel consumption is reduced which means less Co2 emission will be caused so, Porsche Panamera S E Hybrid can be called as a Green Car. The 8- speed Tiptronic also enables low speed in upper gears and reduces fuel consumption in this car. Hyundai Ioniq is an electric subcompact hatchback car. It is also available as plug-in hybrid version which gives choice to the driver to switch between electric and gasoline power source. It has an 8.8 kWh battery system which is capable of plug-in hybrid charge. The aerodynamic design of the car further enhances its performance and fuel-efficiency. 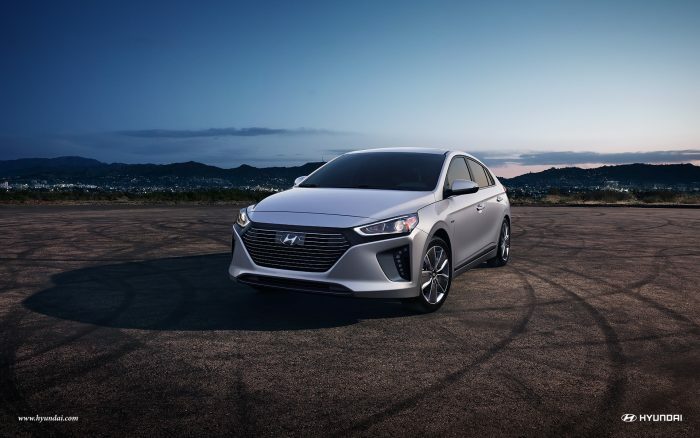 The Ioniq plug-in hybrid will be seen next summer into the auto markets. 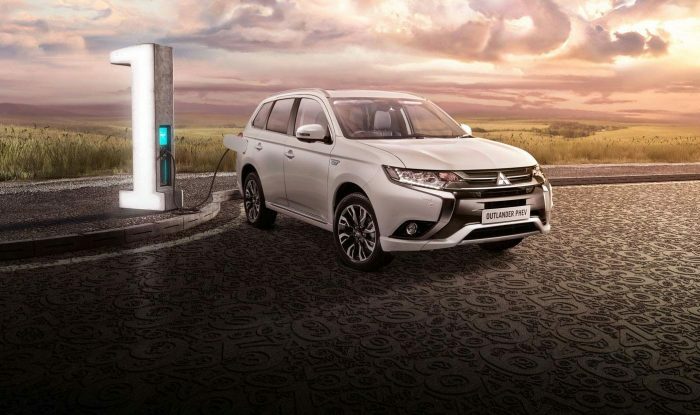 Mitsubishi Outlander is a full-size world’s first plug-in hybrid SUV. There is a 2-liter MIVEC petrol engine integrated with 60KW twin front and rear motors along with 12kWh battery making it a fuel-efficient SUV. At EV mode when battery is fully charged, Outlander can be driven up to 50 Km in a day making it remarkable zero emission vehicle. It can be charged easily from home or other public charging stations. It is available in the price range of $41, 611-$56, 357 in UK and expected to come in the UAE soon. Chevrolet Volt is also a plug-in hybrid car. It has a 1.5-liter gas powered range extender with an electric battery. 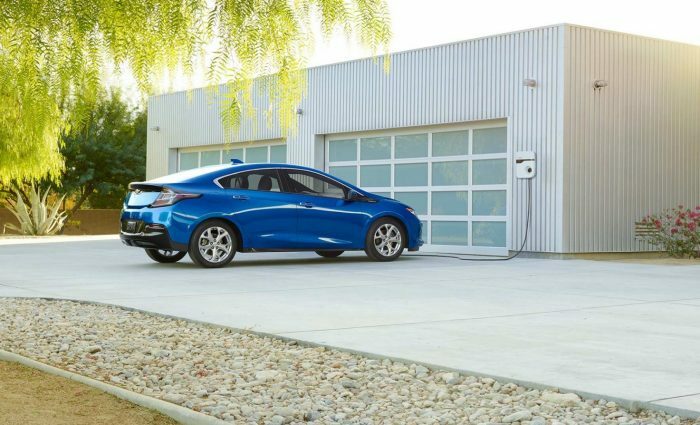 The lithium-ion battery of Chevrolet Volt takes 4.5 hours to charge fully form a household source. It can be driven up to 85 Km with electric charge and without using gasoline. Chevrolet also provides 4G LTE with Wi-Fi in this car as a standard feature.